A supreme replenishing cream helps restore skin suppleness and improve face contours. 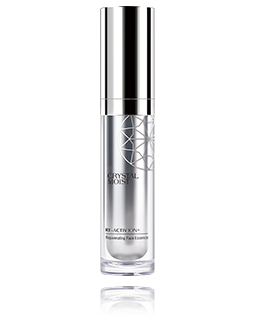 Perfect-Hydration 24 Complex penetrates into skin, brings powerful and long-lasting hydrating property. Enriched with natural Korean Snail Mucus Filtrate and Tetrapeptide, it helps improve skin surface relief, prevents skin damage induced by free radicals and helps enhance skin elasticity for perfect face contour. 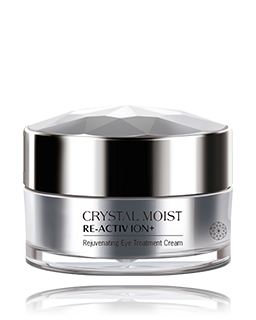 Together with Jojoba Oil, it helps soften and moisturise skin, and smooth the appearance of fine lines. 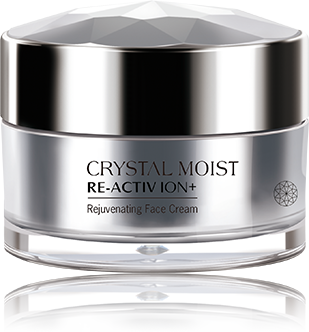 Continuous application gives ultra-smoothing and perfect rejuvenating for your skin with resilience crystal-youth complexion.